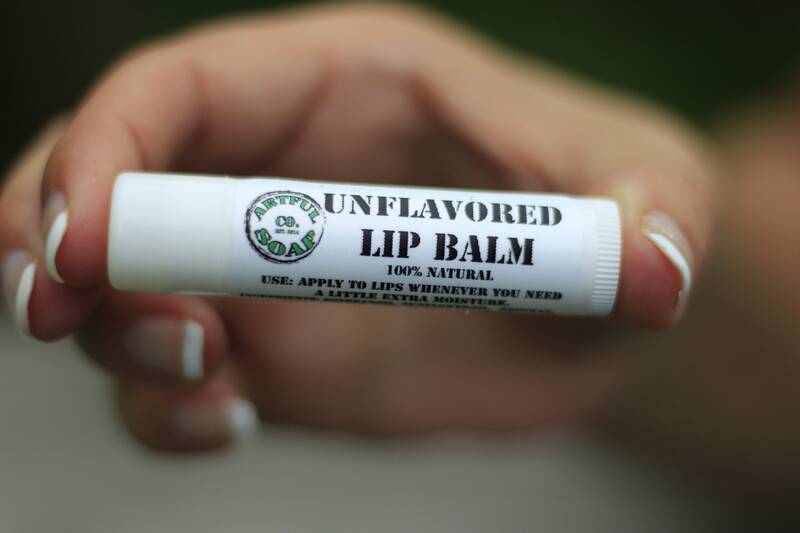 Unflavored Lip Balm, 100% Natural, Unflavored, Natural Lip Balm, Natural Lip Balm, Moisturizing Lip Balm. 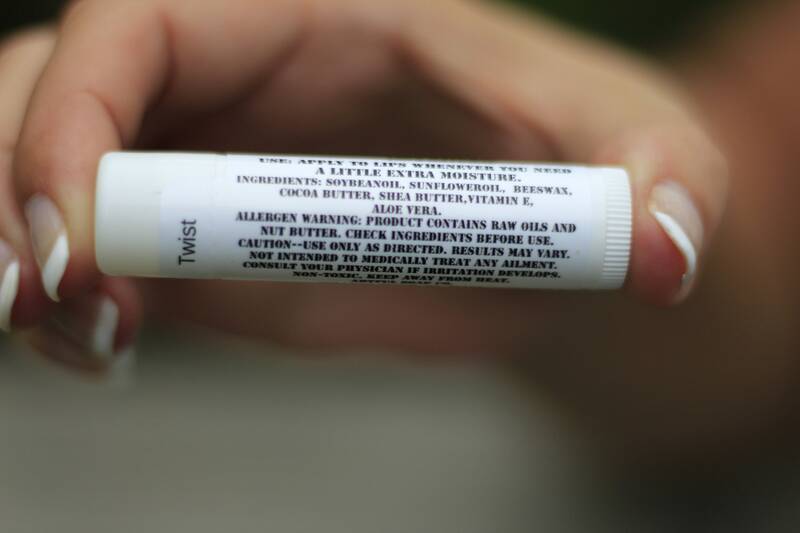 You found the most smooth and soothing lip balm available. Made with all natural and nourishing oils, our lip balm makes lips soft and kissable! The olive and coconut oils soak into lips for healing and moisture while the beeswax will seal and protect against moisture loss. No scents, flavors or colors; just pure lip bliss. This is a great lip balm. It has the perfect texture, glides on smoothly and is wonderfully moisturizing. Also, truly unscented and unflavored which I appreciate. Many thanks.